INTO-AFRICA IS WHERE YOUR GIVING CAN MAKE THE DREAMS OF OTHERS COME TRUE! Your giving can begin the journey of a life-time! Into-Africa connects donors to the lives of young people who desire to serve the needs of others! Donate to INTO-AFRICA by shopping through Amazon.Smile.com! Into-Africa sponsors the installation of water wells and the construction of multi-purpose building that serve as medical facilities, schools, and churches in towns and villages in various nations across Africa. In support of this, we organize yearly Development Teams that provide medical treatments, construction, and training where ordinary people can use their particular skills to impart knowledge and ability to the local community. For many Africans, these teams are the spark of inspiration and capability that propels them to self-sufficiency and prosperity. The people who go on these missions pass on more than just a skill; they impart hope and help build a better future for these communities. Make a difference in the lives of others and support the work of "Into-Africa"
A partnership impacting a Socially and Economically disadvantaged community in Athens, Georgia. 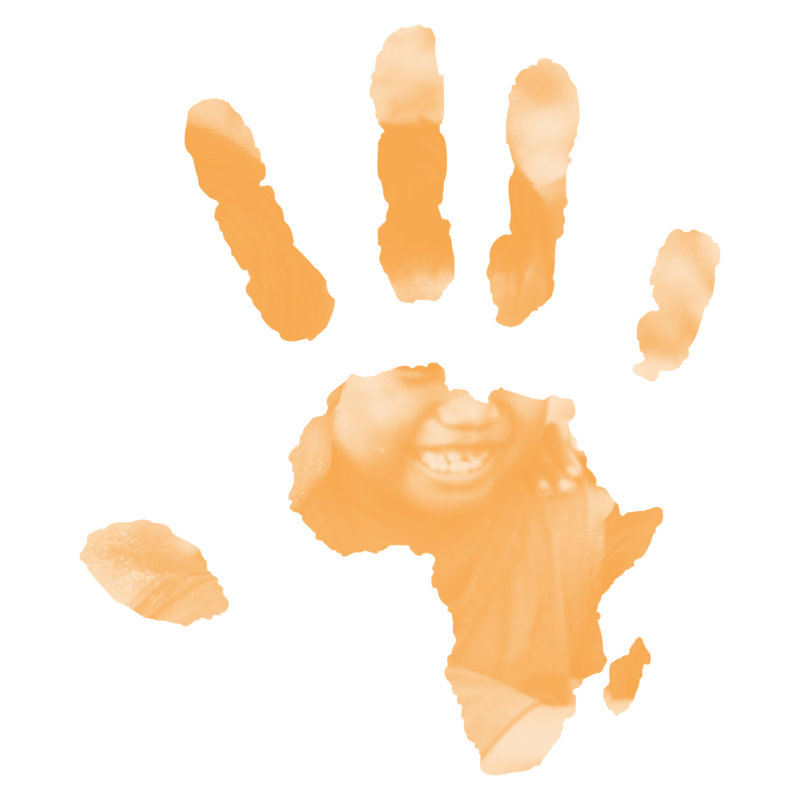 Into-Africa supports CATYP provide breakfast, student collaborations and lead student-to-student help. Into-Africa, Inc. is happy to announce its' partnership with the YP Jaguars of Athens Georgia. This youth organizations falls directly in line with the vision and goals of IA as it relates to promoting and encouraging today's youth in corporate and individual development. We do our homework and make sure that every project is researched ahead of time creating a 100% completion rate on all projects to date! Into-Africa has partnered with Living Water International (LWI) to bring water wells to the nation of Sierra Leone. At present, we have three water wells, and hope to install four more in the upcoming year. Each well provides safe, clean water to an entire village, via piping run directly from the well to faucets located outside the church property. This allows for reliable well maintenance without the risk of tampering or contamination to the village’s water supply. Water provision is the cornerstone of LWI’s work, demonstrating the love of God by helping communities acquire desperately needed clean water, providing training in well drilling and pump repair, and sharing “living water” gospel of Jesus Christ. Since their inception in 1990, LWI has completed more than 18,000 water projects across the world. Into-Africa is partnering with local churches in the countries across Africa to build Schools, Church Building & Water Well's empowering the African communities to create clean, healthy, sustainable environment in which children can grow, learn and attain a prosperous and free future.